With our extensive industry network, we can help you find the perfect genetics for your geolocation, train your staff with master cultivators, supply your farm with hard assets and soft goods, and even find a market for your finished goods. Take the guesswork out of your cultivation site with greenhouse automation, or let us leverage our experience in helping write your standard operating procedures that will cover every possible situation your farm may encounter. 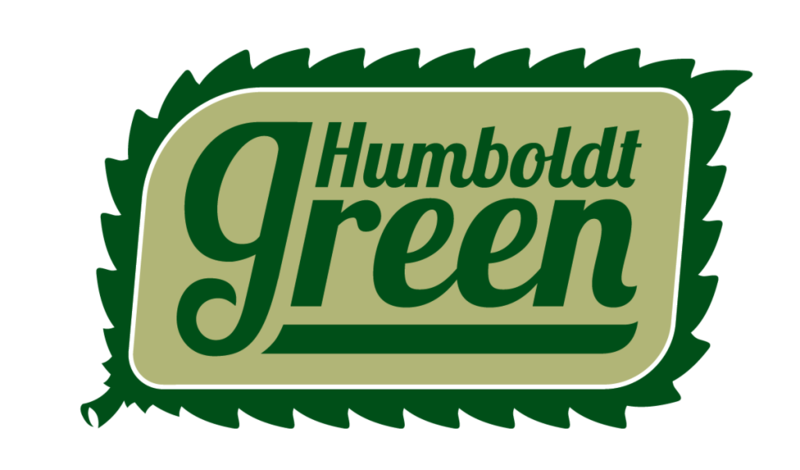 What Can Humboldt Green Do For Me? We can help you take your idea from the drafting board to the Water Board. We can help you write a business plan, get your permitting and licensing squared away, or even come up with a company or product name, create logos, packaging, and advertisements. If you want to keep on working, doing what you are great at, we can make your vision happen by doing all the paperwork. 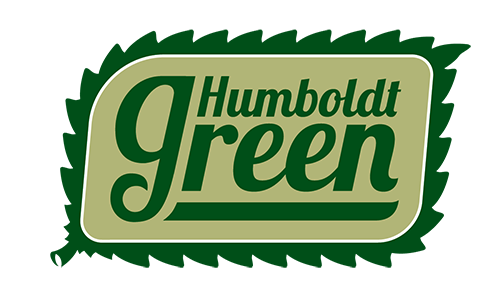 With events like Cannifest, Humboldt Green Week, the Cannabis Farmer’s Workshop Series, and the YesWeCann Community Parade, we are bringing together the cannabis community and expanding the reach of our industry. Bringing people together is the way society evolves, and even politics is downstream from culture. We are creating models for cannabis cultivation that are sustainable, profitable, socially conscious, and works for all types of farms. “It’s important to see cannabis as our fuel, it’s our grandest opportunity to weave the ideals & lifestyle that we live by into the fabric of society. We see business, community, and the earth as one and the same.